We can create anything you can imagine to make your occasion the most special it can be. 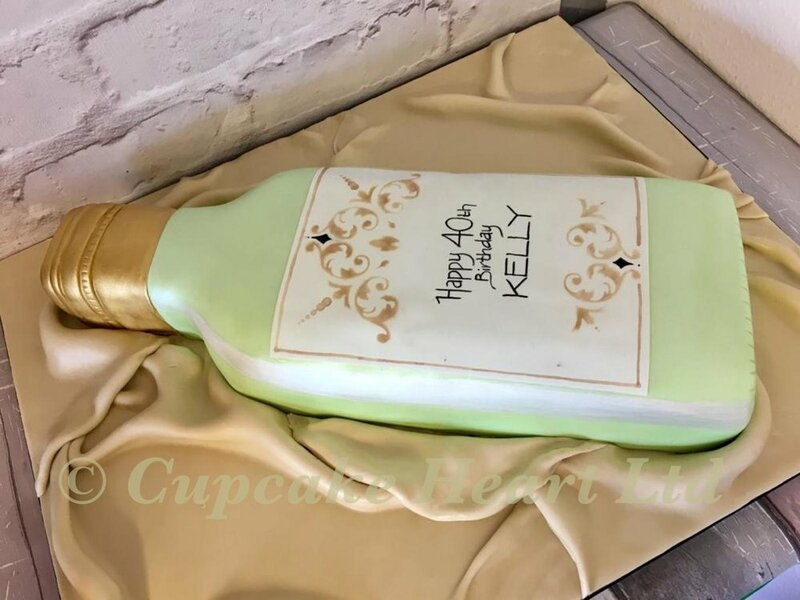 Browse our gallery (below) or get in touch to discuss your cake needs. 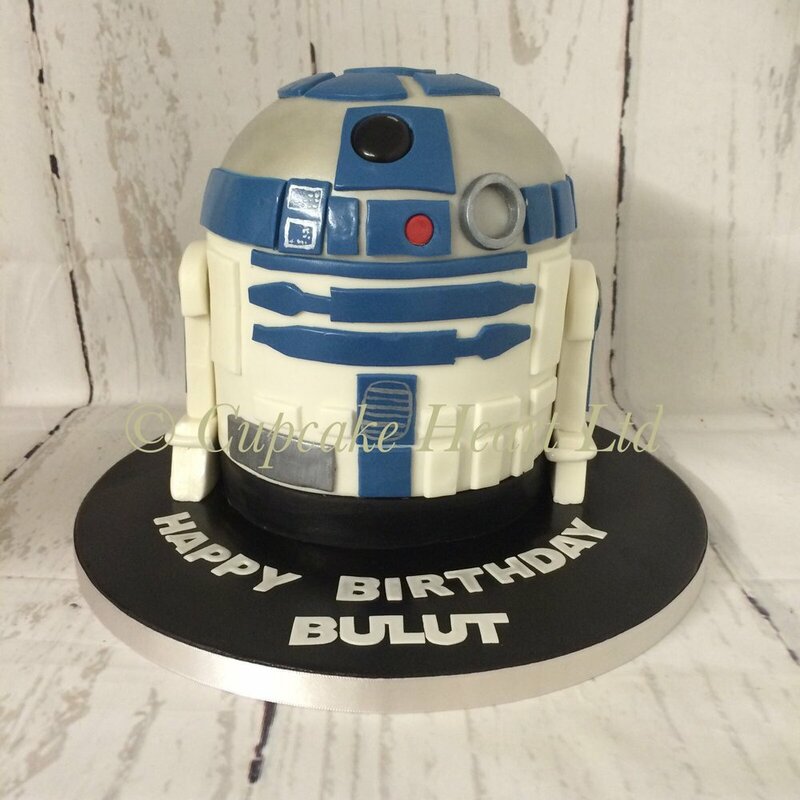 At Cupcake Heart we can create cakes for any occasion from wedding cakes, to novelty cakes and children’s birthday cakes. Our cakes are freshly baked and crafted by our talented bakers and sugar crafters. Our cakes can be collected from our Cafe in Larkfield, Maidstone or delivered for small additional cost. 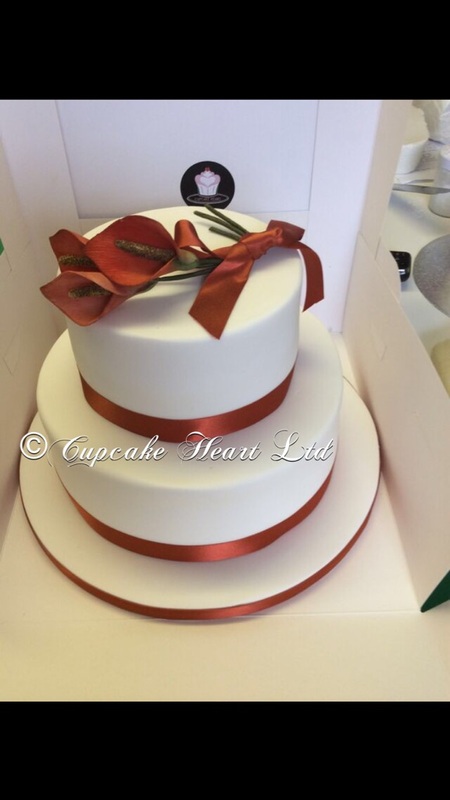 If you have something in mind already or need our help to create something from scratch call us now on 01732 220 222 or complete our cake order form to arrange a consultation.